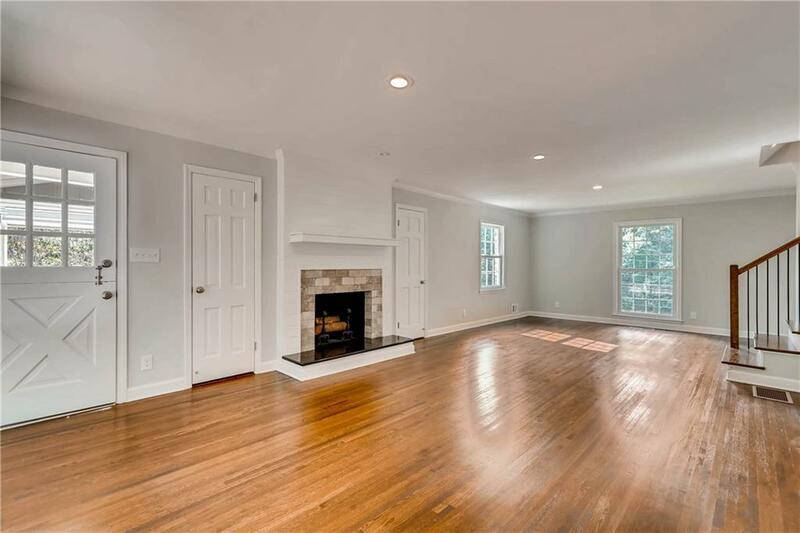 Beautiful, fully-renovated 2 story brick home in sought after North Dekalb! 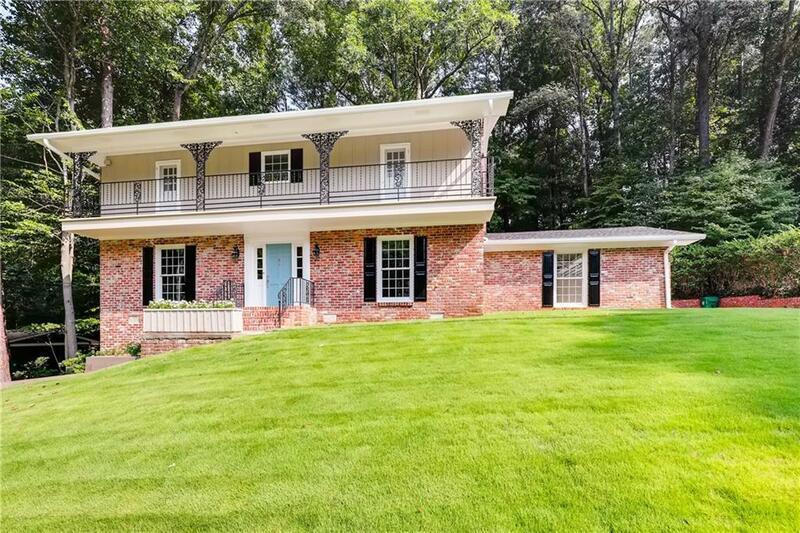 This home has all the new features- HVAC, windows, kitchen, and bathrooms. Great school districts-Briarlake, Henderson, Lakeside. New park (Briarlake Forest) and recreational opportunities (Twin Lakes Swim and Tennis) close by. Short drive onto I-85 and I-285. A commuter's dream home! 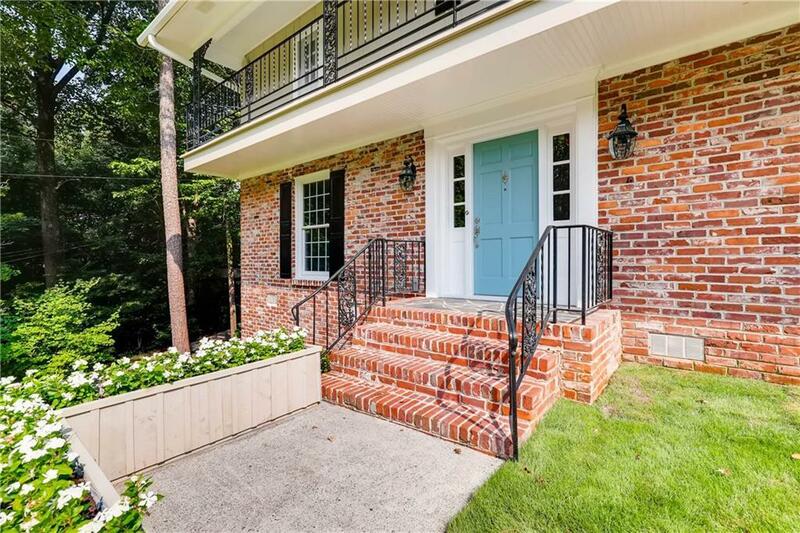 Minutes from Decatur, Brookhaven, and Buckhead. 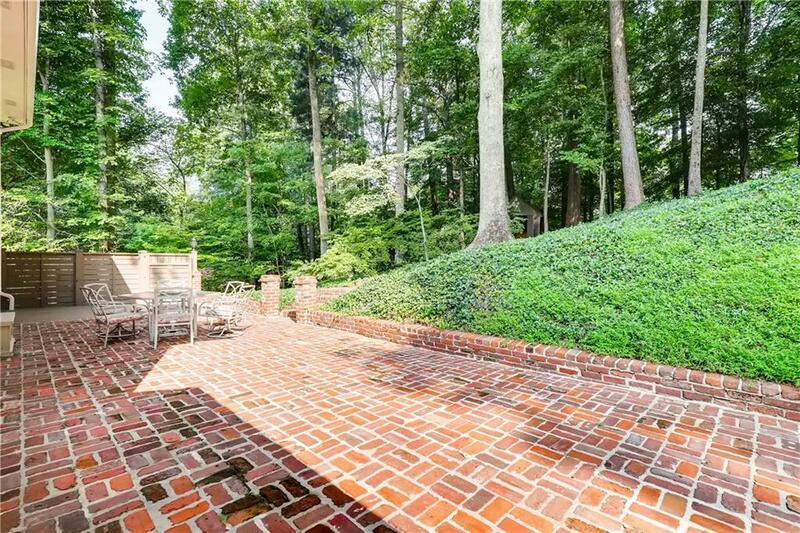 Large private backyard features she shed/man cave out building and plenty of patio and deck space for entertaining.